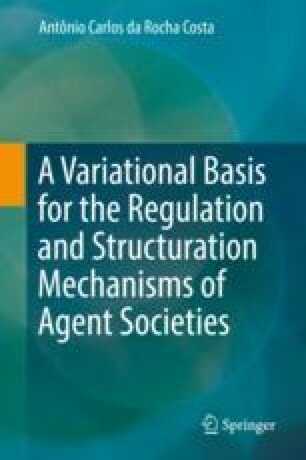 This book builds on three different conceptual perspectives: the system-theoretic, the exchange-theoretic, and the regulatory. In this chapter, we discuss the most important features of each such perspective. Also, we discuss two complementary concepts that are instrumental to the theoretical development of the book, namely the concepts of intentionality and of co-induction.